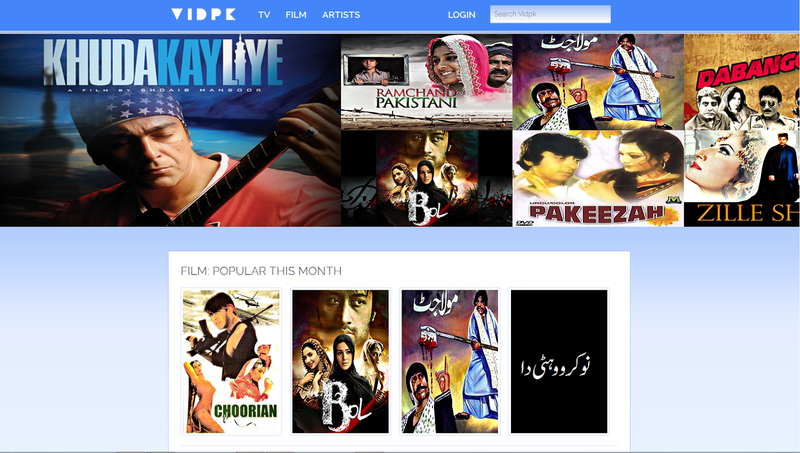 After months of hard work by the team, Vidpk.com, one of Pakistan's leading online entertainment portals, now has a sleek new layout to allow its users to enjoy viewing their favorite videos in a better way. Using a very cool yet simple color palette of blue and white for the new layout, Vidpk's team has made sure the website is eye pleasing and allows for an enhanced experience for users. 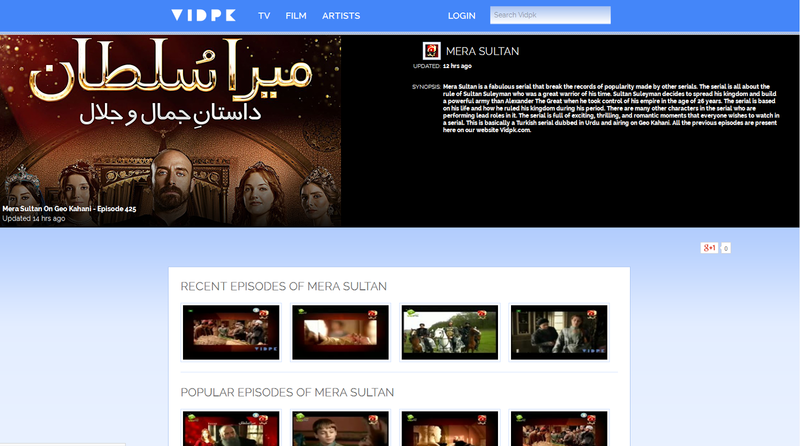 You can view the most popular videos and shows on the homepage itself,following which you can browse through the thousands of videos on the website, which include over 1500 Pakistani shows and over 300 Pakistani movies spanning from way back in the 1950s to date! Need to watch your favorite drama? Or perhaps quickly catch up with the news headlines? Well, you don't need to make sure you are in front of a TV to do that anymore. With Vidpk.com, you can watch all leading TV channels on-demand on your laptops, anytime and anywhere. Take portability a step further and view them on your tablet or cell phone using the exclusive Android app. VidPKfeatures 100% authorized content, so feel free to watch your favorite shows to your heart's content without feeling guilty of supporting piracy! The team of Vidpk is also working on an exclusive launch event to formally introduce the new layout to media. Abbas Akhtar is an entrepreneur and technologist who has vast experience in the technology industry, having worked first at Apple Inc. in the U.S. for 2 years, and subsequently at Google Inc. for 4 years. He worked at both companies as a computer engineer. Abbas is also a Global Fellow with Acumen. Pakistan's first and complete entertainment portal featuring drama, cooking, music, political and many other types of videos. Vidpk is Pakistan's premium entertainment platform that allows users to watch Pakistani entertainment content whenever, wherever and however they want to watch it. Better than TV! Watch all kinds of shows from Hum TV, Geo TV, ARY, Express Entertainment, Geo Kahani and many other Pakistani channels.